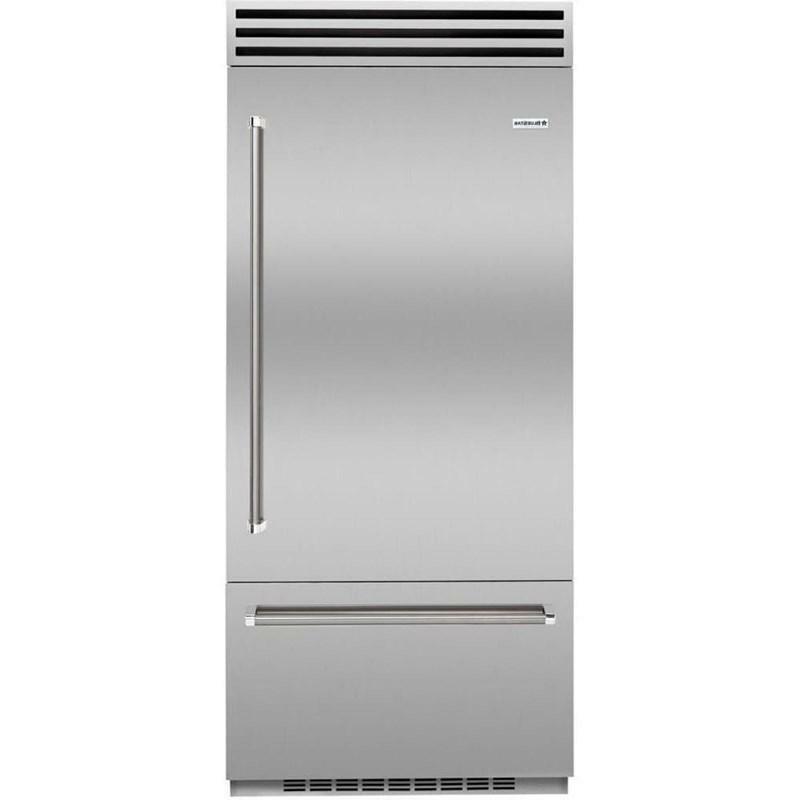 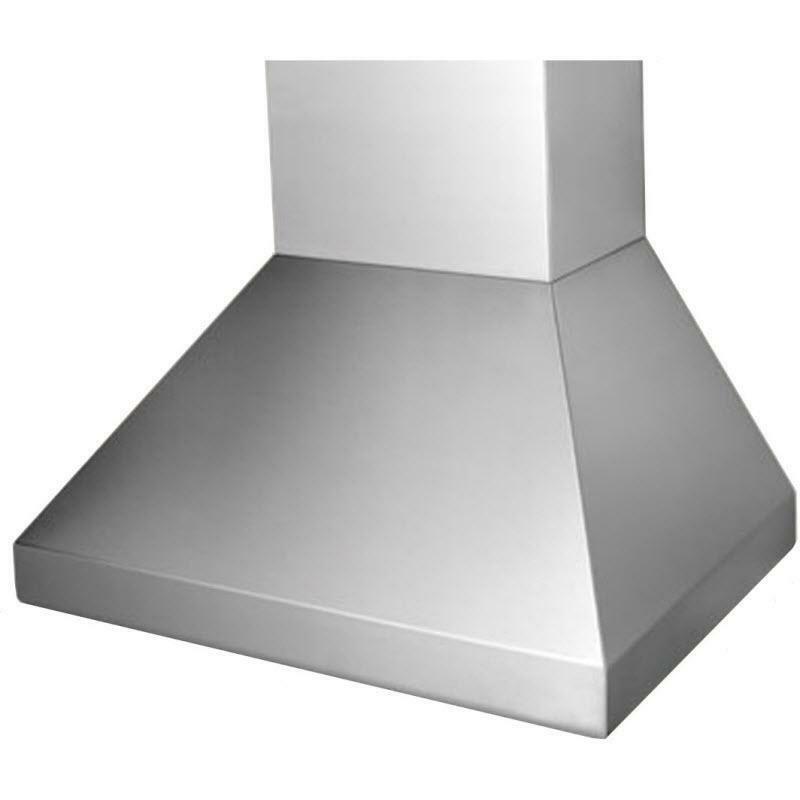 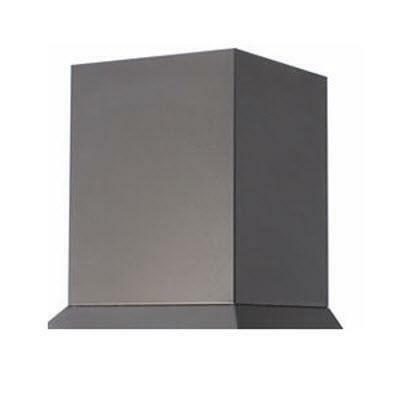 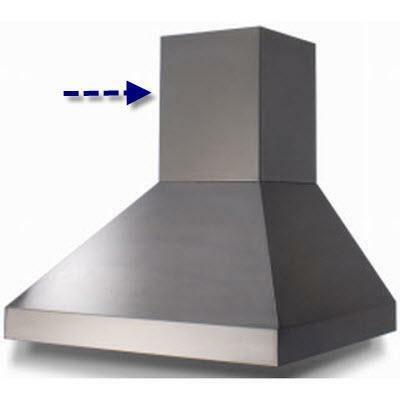 BlueStar 42" Pro-Line duct cover that is 12" high and built specifically for the height of your ceiling, matching your Pro-Line serie range hood. 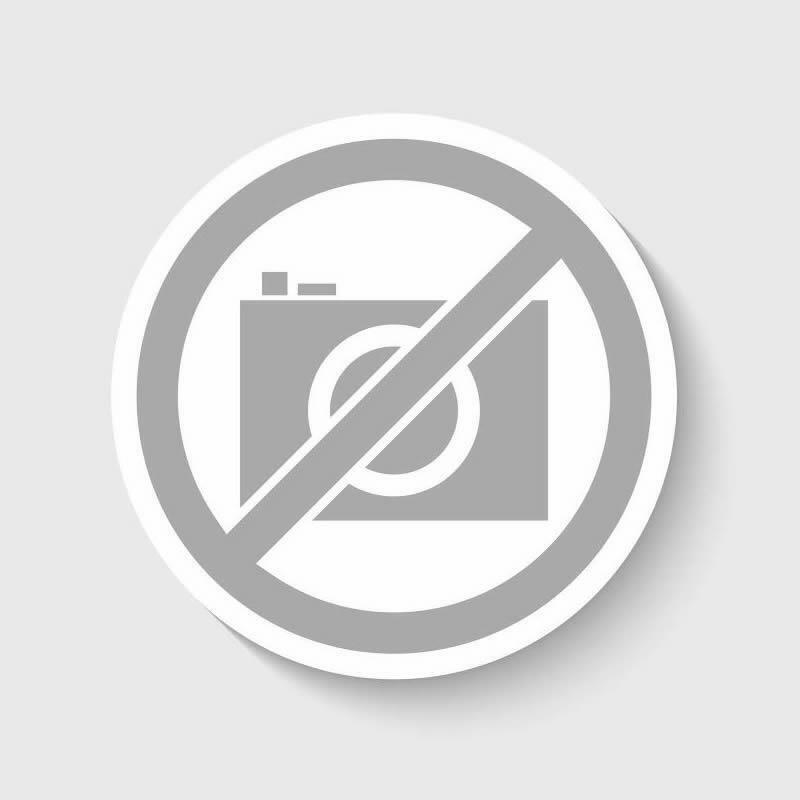 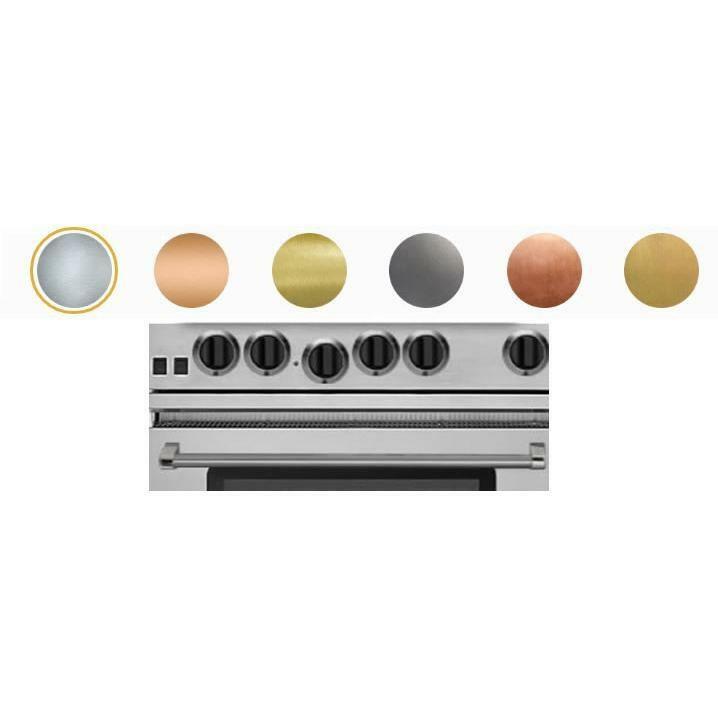 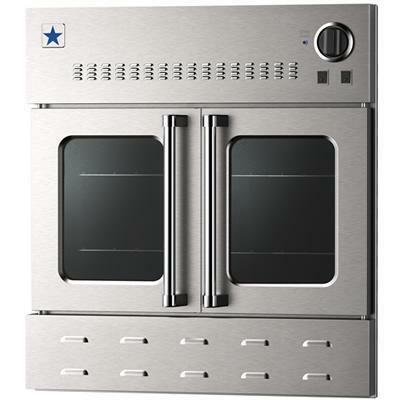 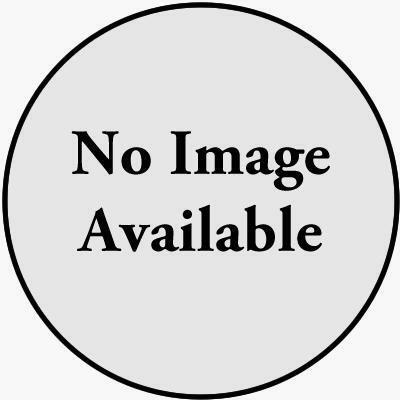 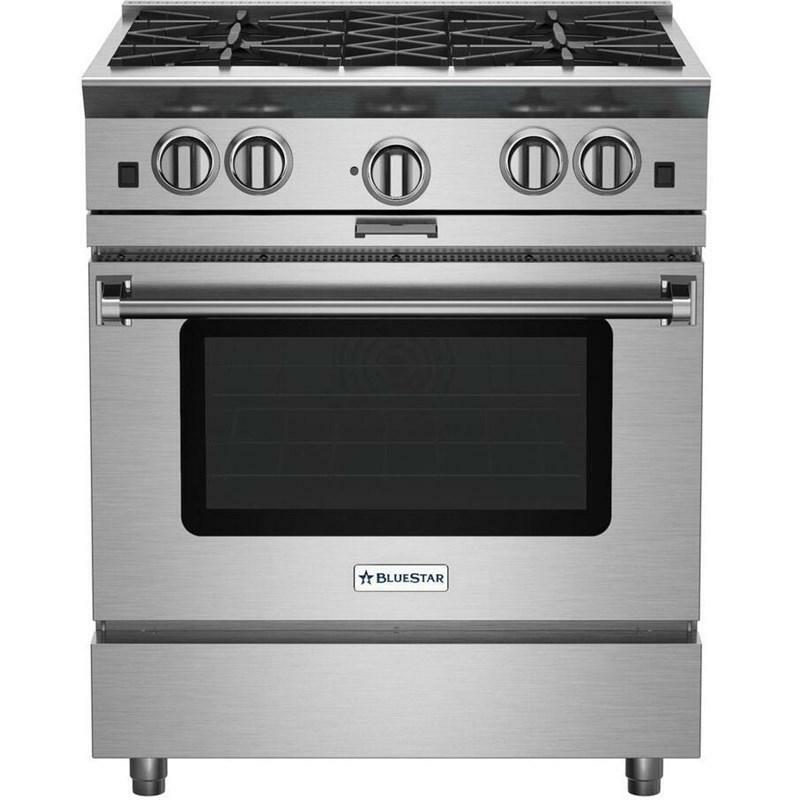 BlueStar® Platinum™ series 24" gas rangetop. 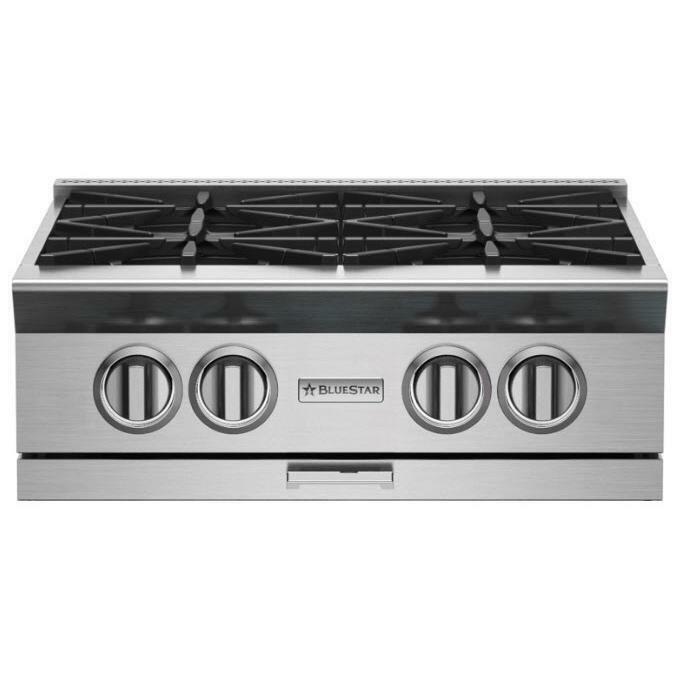 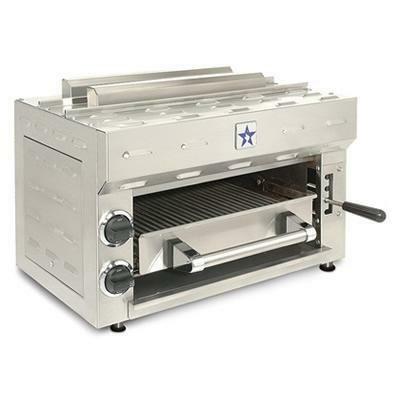 This rangetop features a powerful PrimaNova™ 25,000 BTU burner, an interchangeable griddle charbroiler and integrated Wok cooking.